50 000 Nova Scotian households are in core housing need. ” A household is said to be in ‘core housing need’ if its housing falls below at least one of the adequacy, affordability or suitability standards and it would have to spend 30% or more of its total before-tax income to pay the median rent of alternative local housing that is acceptable (meets all three housing standards). Adequate housing is reported by their residents as not requiring any major repairs. Affordable housing has shelter costs equal to less than 30% of total before-tax household income. 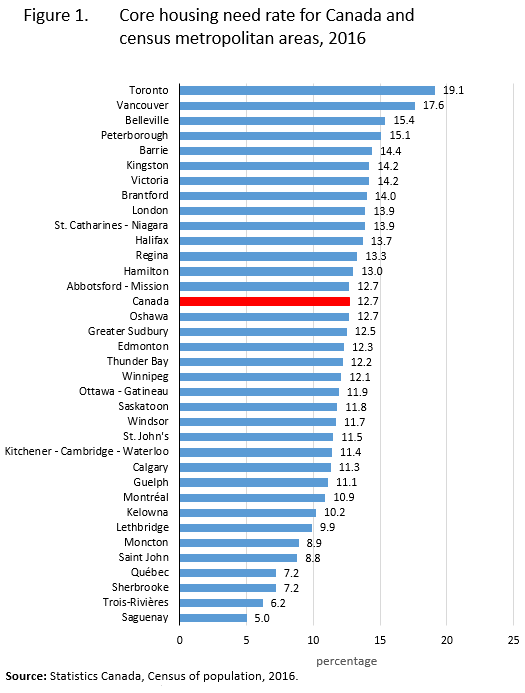 Previous PostPrevious BC Housing release Canadian Rental Index. What does it look like for Nova Scotia?